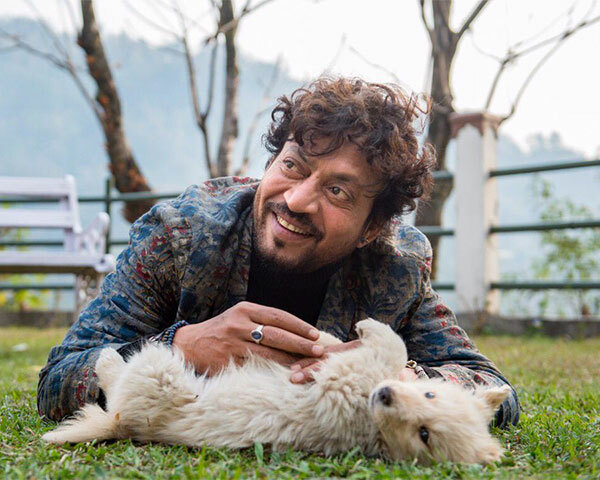 After months of speculation, fans of actor Irrfan Khan are glad to know that he is back in the country and the news has been confirmed by the actor himself. Irrfan Khan has been undergoing treatment overseas for a rare type of cancer and was recently spotted at Mumbai airport. Irrfan was diagnosed with neuroendocrine tumour last year and had been getting the treatment abroad. The actor is expected to start working soon and one of his first projects will be the sequel movie Hindi Medium 2. Reports claim that Kareena Kapoor Khan will be playing the lead role opposite Irrfan in the movie. Fans of the talented actor are happy and awaiting his new releases.